HERE’Sa question. What’s the connection between Outlander and a lost Roman legion? The answer? A dark, dank and decidedly creepy gorge in Finnich Glen, also known as the Devil’s Pulpit. 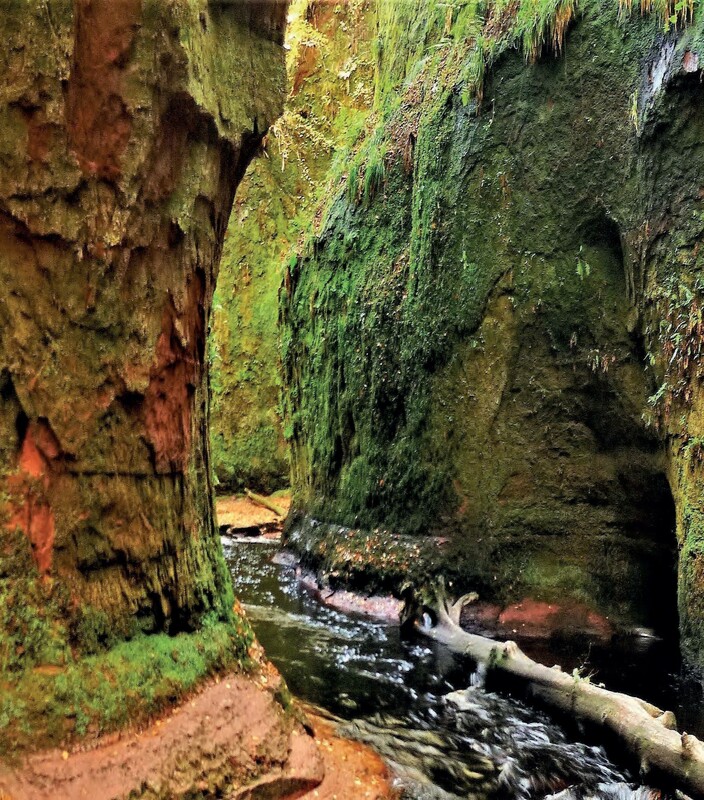 If you need a location that’s murky and menacing, somewhere shadowy, timeless and atmospheric, then Finnich Glen is a film producer’s dream-come-true. Secret, subterranean and definitely eerie, the gorge fits the bill perfectly. 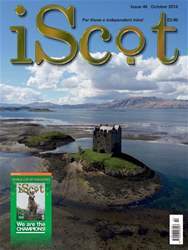 So it’s no surprise that it was used in both the Outlander television series and the 2011 feature film The Eagle. South of the village of Drymen, in Stirlingshire, this short gorge is nearly 100ft deep, in places very narrow, and has sheer, dripping, moss-covered walls. In Victorian times it was a popular spot, feeding the Victorian desire for a mix of nature and ‘sensation’. About 150 years ago the landowner had a long stone stairway built into a cleft in the side of the gorge. Known as Jacob’s Ladder or the Devil’s Staircase, it took visitors down the bottom of the gorge. Today the steps are an adventure in themselves! After decades of neglect, many of the slabs have slipped, become precipitous, and in wet weather very, very slippery.